While the consensus view seems to be that the Supreme Court “punted” today by sending the Little Sisters of the Poor case back to the lower courts, I must respectfully dissent. Although the Court didn’t rule on the merits of the case, the Little Sisters won a significant victory — one that is likely (though not yet certain) to persist through the next administration. First, the Supreme Court vacated the lower court ruling holding that the Little Sisters had to facilitate access to contraceptives and denied that the mandate substantially burdened their religion. Speaking as a person who’s argued a few cases in courts of appeal — when the court vacates the ruling you’re challenging, that’s a win. 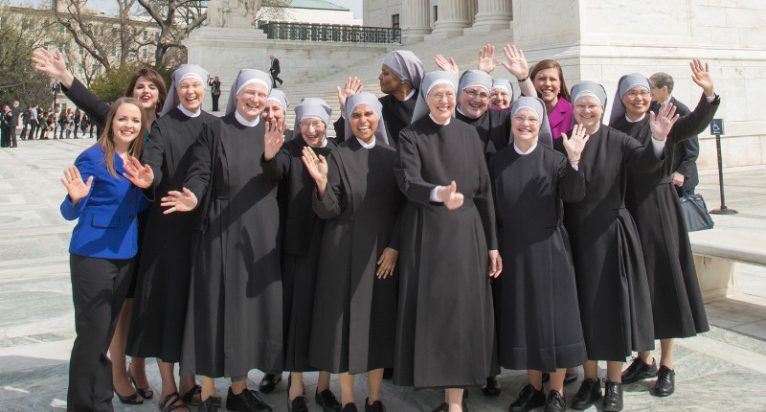 Putting this in plain language, the Court suggested an accommodation that was far more respectful of the Little Sisters’ religious liberty than the challenged Obamacare regulations, and the government will now have extreme difficulty credibly arguing in lower courts that the Supreme Court’s own suggested compromise should be set aside. Third, this ruling was unanimous. That means the DOJ should be far from confident that it can simply wait out the new presidential election and pursue its original claims with the same hope for success — especially if it spent the intervening years rejecting a compromise that it already seemed to accept. Fourth, we can’t forget the context. This the second time a unanimous Supreme Court has turned back the Obama administration’s regulatory efforts to restrict religious freedom (Hosanna-Tabor Evangelical Lutheran Church and School v. EEOC was the first), and it represents yet another setback for the administration’s contraception/abortifacient mandate. The Obama administration has pushed hard against religious liberty — on occasion too hard even for the Supreme Court’s more liberal justices. There’s no doubt that it would have been preferable to win the case on the merits, but this is not the outcome the Obama administration hoped for, and it’s better than the 4-4 tie that most people predicted. A tie would have let stand rulings against the Little Sisters and most of the other religious organizations challenging the mandate. 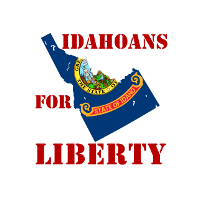 This outcome, by contrast, provides a judicial roadmap for a national victory for religious liberty. Congratulations to the Little Sisters, their fellow petitioners, and their capable counsel. Today is a good day for America’s first freedom.